Just before break on Nov. 19, 15 dance majors from the Choreography II class debuted their first work on stage in the Taylor Little Theater. Students assisted in all aspects of the production, including casting, rehearsals, choreography, show order, program organization and poster design. 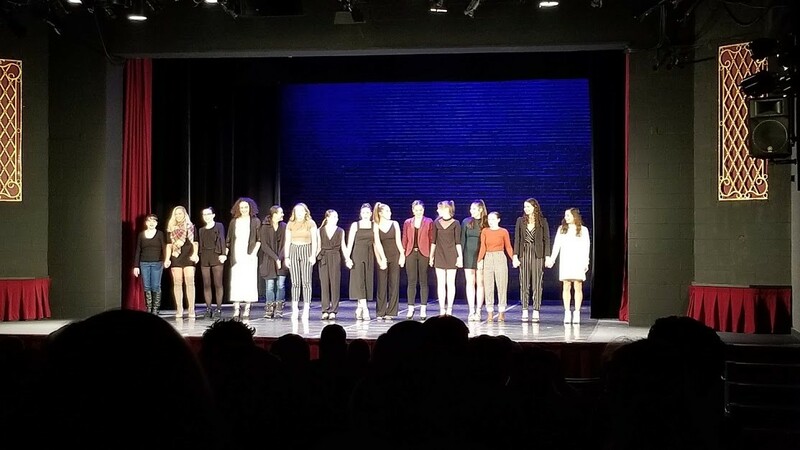 The choreographers were Emily Black, Megan Carnuche, Kate Duane, Caroline Enwright, Kristen Faraclas, Katarina Flores, Micayla Frank, Hannah Gibson, Sarah Gregory, Stacie Preuhs, Hannah Schayes, Lucie Shultz, Alexis Snedeker, Jenna Swartz and Danielle Quenneville. All of the choreographers were encouraged to find inspiration and explore their theme through a six-to-eight-minute piece of music. The all-female group of students had chosen topics to explore, ranging from brainwash, cancer, skeletons, feminism and even awkwardness. Some of the choreographers chose to include voiceovers and spoken word with their music to relay their messages more clearly. Swartz executed this by having the dancers partner minimally throughout the piece. At the very end, when the voiceover of the poem, spoken by members of her cast, was played, the dancers perfectly embodied the poem by climbing onto the male dancer. This was a great conclusion to the piece. Another choreographer, Gregory, chose music, costumes and a theme that were a little more disorganized. Featuring four very different dancers in brightly colored leggings and one-armed shrugs, Gregory’s piece was a light-hearted addition to the program. She used elements of the stage that many choreographers dare not to touch, such as the legs and stairs at the sides of the stage. The music she chose to accompany her choreography was rhythmic yet adequately varied, adding depth to her concept. 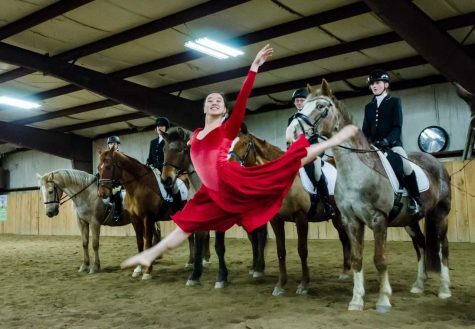 If you missed this most recent show, there will are still chances to see student choreography. 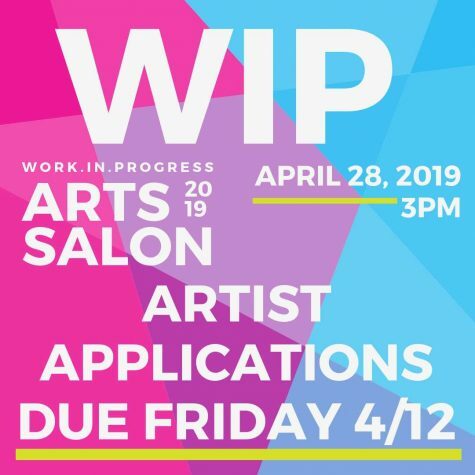 The first weekend in April, the senior dance majors will be debuting their capstone research works in the Performing Arts Center. Next fall, this same group of choreographers will be organizing a showing in the Walker Recital Hall for their final project for Choreography III.